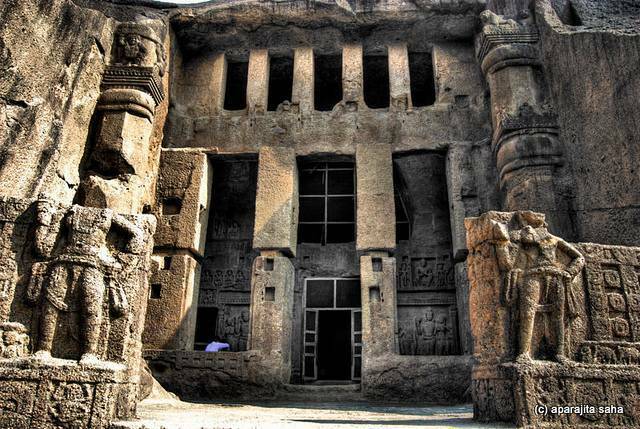 A study of the life and teachings of Buddha, the Kanheri caves are located in the Sanjay Gandhi National Park. Used as a monastery for Buddhist monks between the 2nd and 9th century. The caves contain numerous paintings and sculptures, inscriptions and adornments to help monks and their followers follow the way of the master. Although not as impressive as the caves at, Ajanta, they’re well worth a visit, if only for a place to cool off.